This Sunday we will take a look at how to clothe ourselves with compassion as we continue the Character Trait series. 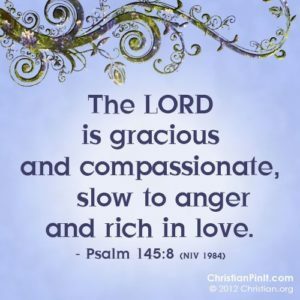 Sprinkled throughout the Old Testament are the words: “The Lord is gracious and compassionate, slow to anger and abounding in love.” Eight times this phrase is used — by historians, by psalmists and by prophets. They never lost sight of God’s great compassion toward His people. 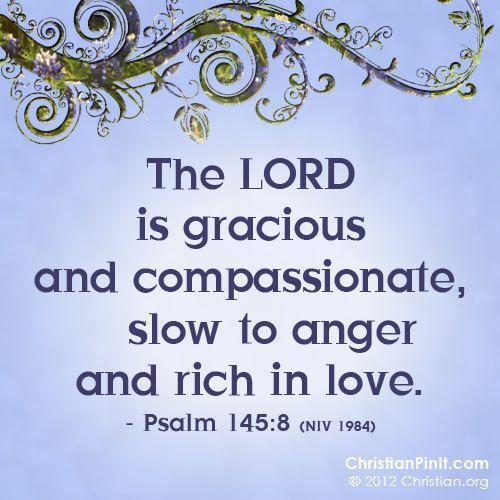 This verse also defines what compassion looks like: slow to anger and abounding in love. Compassion requires that we keep our quick criticisms in check; it demands an abundance of loving kindness. We can best reflect God’s character when we are compassionate toward others. 9:00 a.m. — “Every Praise”, “Center”, “Praise to the Lord, the Almighty” and “God of Grace”.